In this sentence, Cormac McCarthy describes a train passing across the plains as a young cowboy watches. 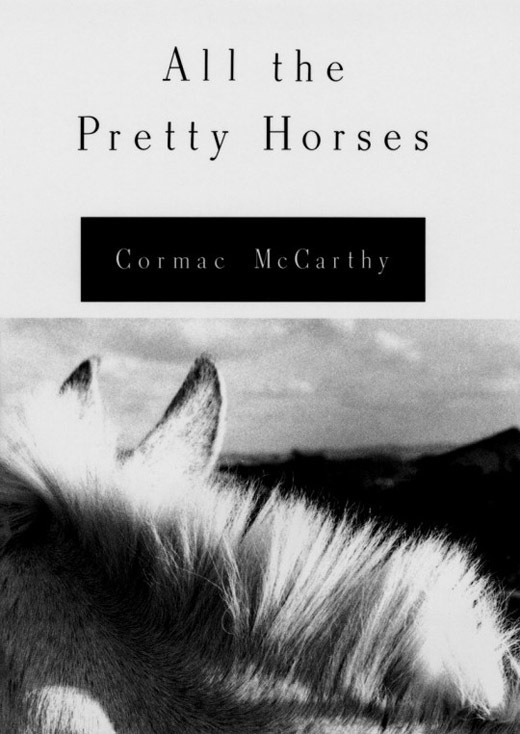 The passage appears near the beginning of All the Pretty Horses, which is one of my favorite books. This sentence is, by any measure, a breathtaking description that defies rules yet delivers with power and emotion. It builds with the rush of the approaching train, and you can almost feel the flashing energy as it passes, then fades quickly to the distance. I like to think that the train runs on the rails and ties of the sentence itself. I offer this sentence as atonement because I’m ashamed of that sorry excuse for a sentence from the New York Times last week. You deserve better. But even worse, I think I left you with the perception that I’m a hide-bound stickler for grammar and syntax. I’m not. Words matter, and this great big huffing and puffing run-on sentence communicates on so many levels that no reader can be left untouched. Read it out loud, and you will love the way it makes you feel, how deeply you feel the train’s passing. If you could connect with your audience with such emotion, wouldn’t you be willing to break the rules? But in order to break the rules, you have to be competent in the vernacular. 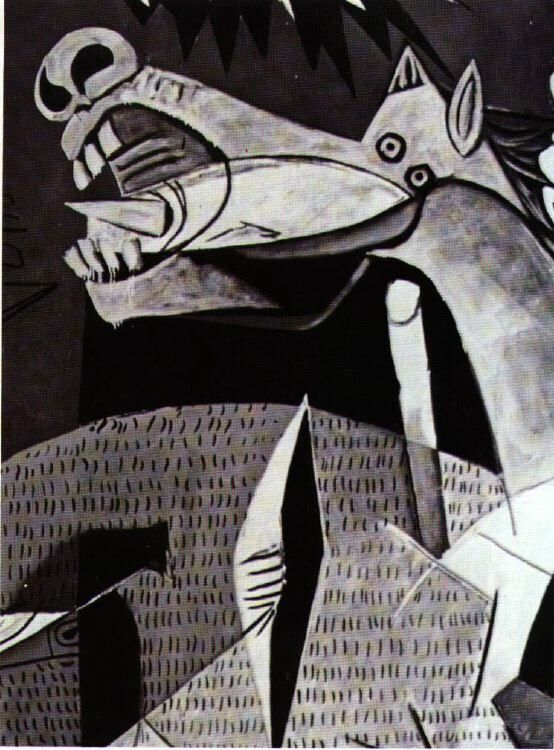 Picasso, who painted and drew some of the most outlandish, inartistic visions we’ve seen in the 20th Century, was an accomplished artist, capable of refined sketches and classically composed paintings. He chose to explode those conventions by taking pieces of our visual perceptions, breaking them apart, then putting them back together to create something new. Simple, effective, and completely new. His paintings made us approach art and our understanding of the world in new ways. McCarthy does the same with his writing. I call it “fly-on-the-wall” fiction, because as the reader you feel you’re just a fly observing the scene. No internal dialogue is going to tell you what the characters are thinking or what motivates them. You have to discern it entirely from what McCarthy shows you. If the dialogue is in Spanish, don’t count on a translation. However, McCarthy controls the language so adeptly that you begin to learn Spanish as you read, because the context of the story illuminates it. That’s what the best communicators do. They teach you how to read their writing as you’re reading it. Consequently, you get to explore new experiences and new understandings of the world around you. Achieving that is rare though and requires complete control and mastery of the craft.